It does the job perfectly. 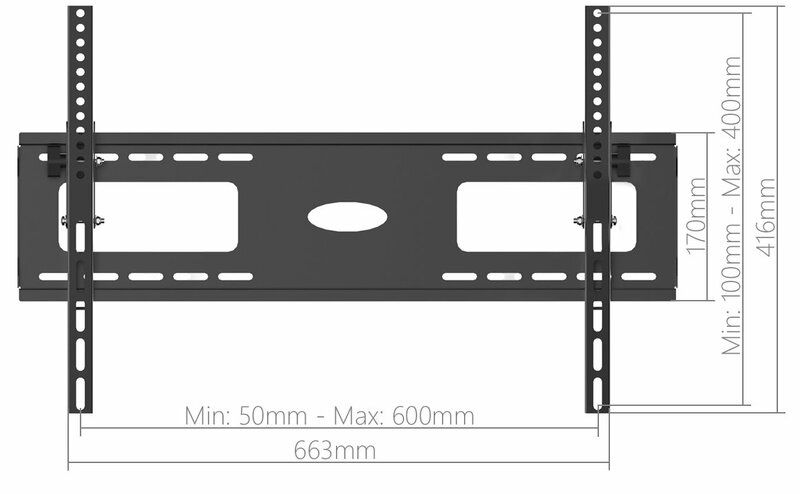 I have quite a heavy 55inch TV and I originally bought a cheaper bracket (from a different company) that stated it would do the job for a tv with the dimensions and weight of mine. Unfortunately that one broke under the weight and I swiftly sent it back for a refund. This one however, was easy to put up and holds the TV just fine. None. I wish I'd just bought this one the first time round. can it be used to the JVC LT-39C460 39" LED TV? The TV will be in a recess, can I hook on directly from the front as I will have no access from either side? Yes. 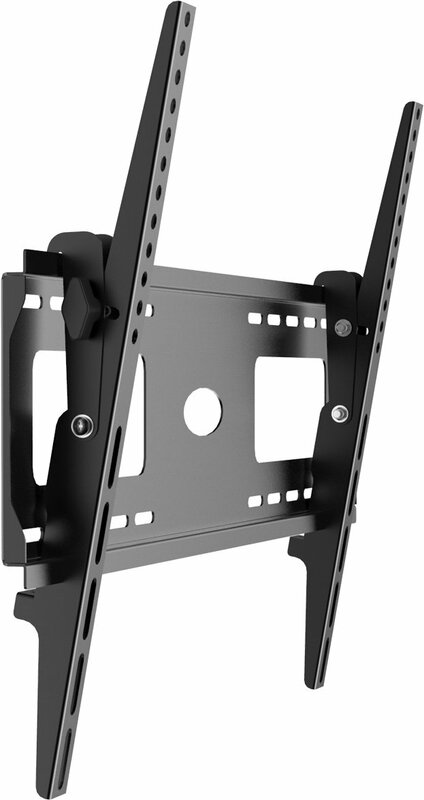 The bracket comes in two parts, one fixed to the wall, the other attached to the back of the TV - in standard sizes to fit any TV. 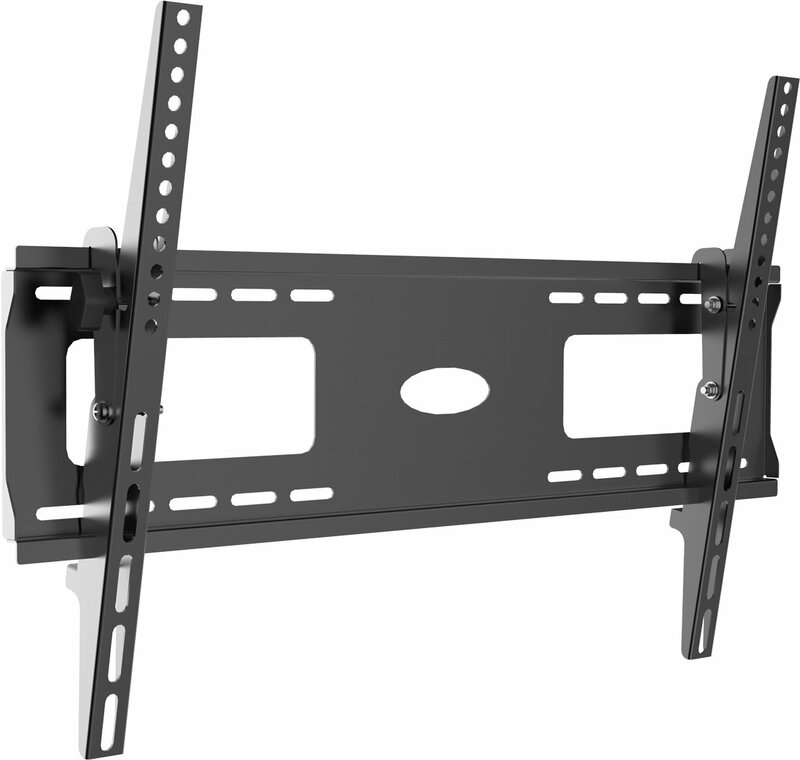 Once the bracket is fixed to the wall the TV simply hooks onto the bracket from the front.